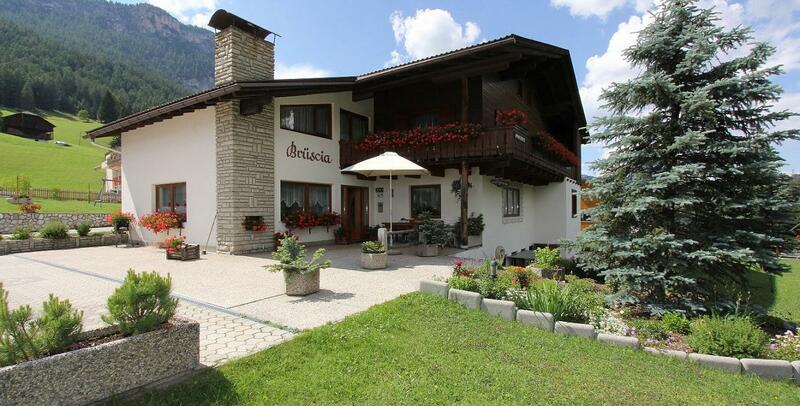 Welcome to the Brüscia apartments in La Villa! 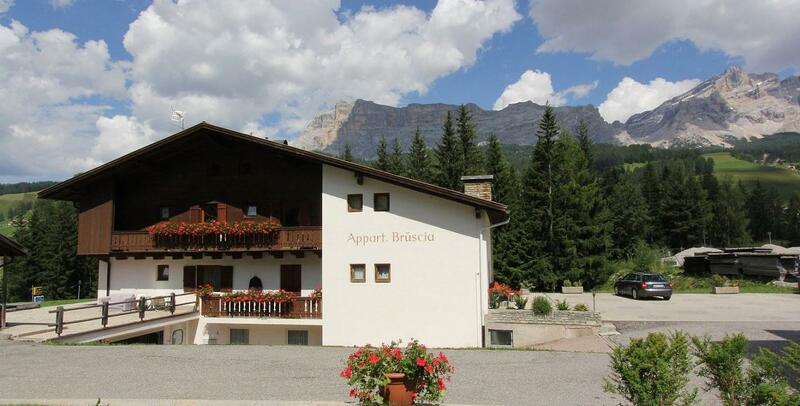 The apartments Brüscia are located at the entrance of La Villa, surrounded by green meadows, in a very quiet and sunny location with a wonderful view of the Dolomites, which have been part of the UNESCO World Heritages for some years now, a place to be visited where our breathtaking mountains surround you day and night. 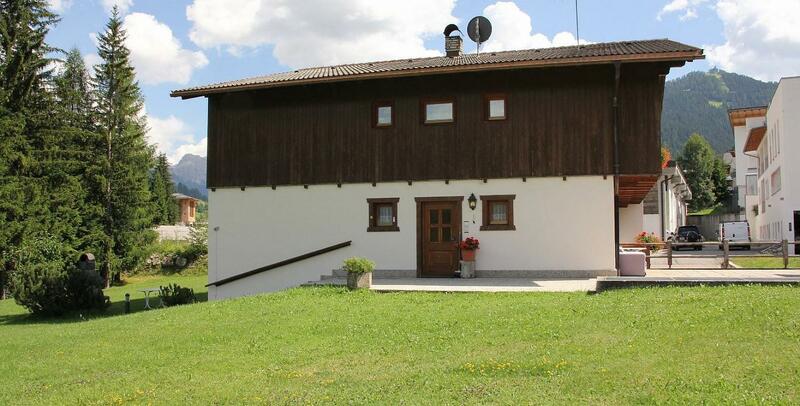 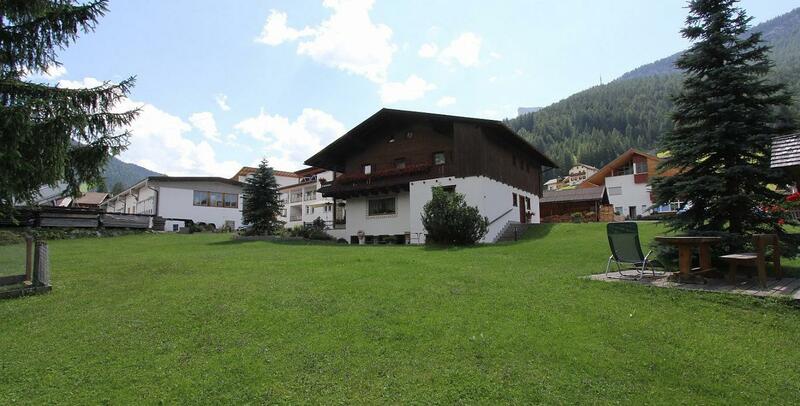 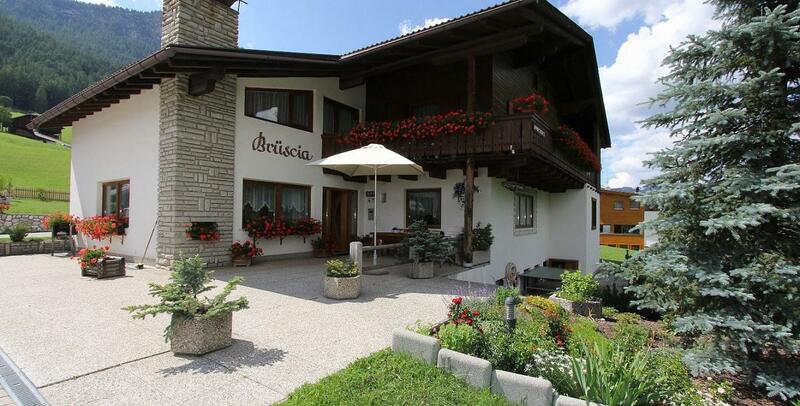 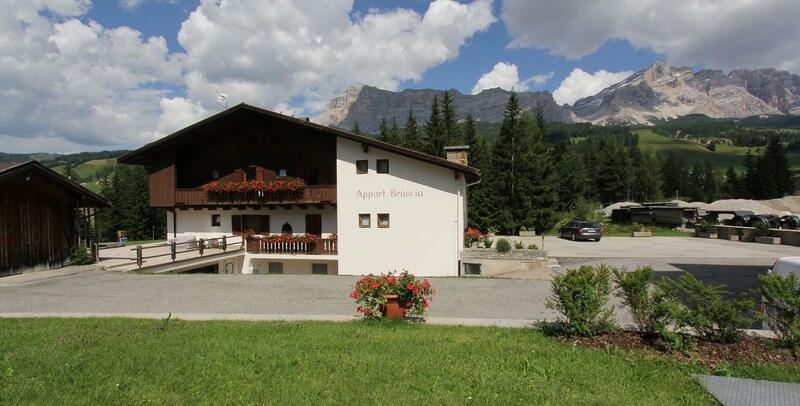 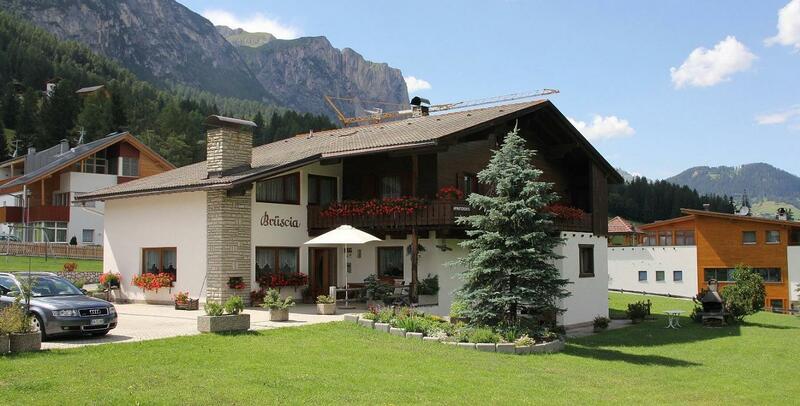 In summer it is an ideal starting point for a variety of walks, whereas in winter is a few steps from the new cable car Piz La Villa, from which you are connected directly to the Alta Badia ski area and the famous Sella Ronda. 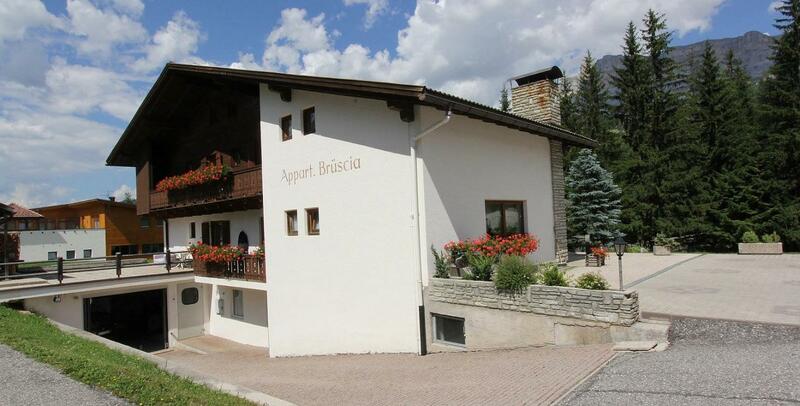 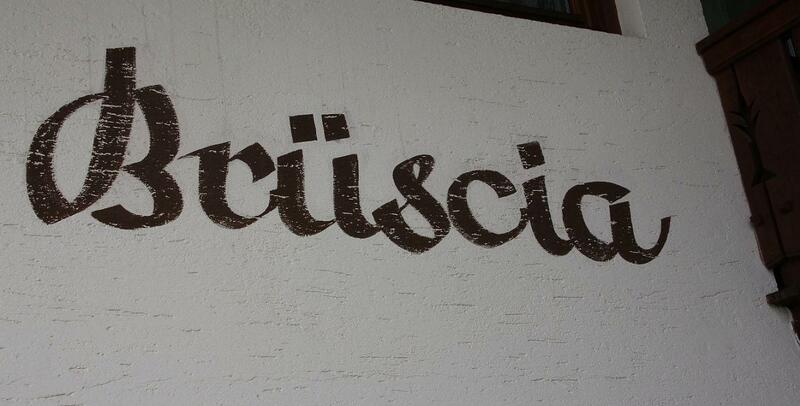 The Brüscia apartments are the ideal accommodation for those who want to experience their holidays in complete freedom, surrounded by comfort and want to spend it in the immediate vicinity of major sports and tourist facilities. 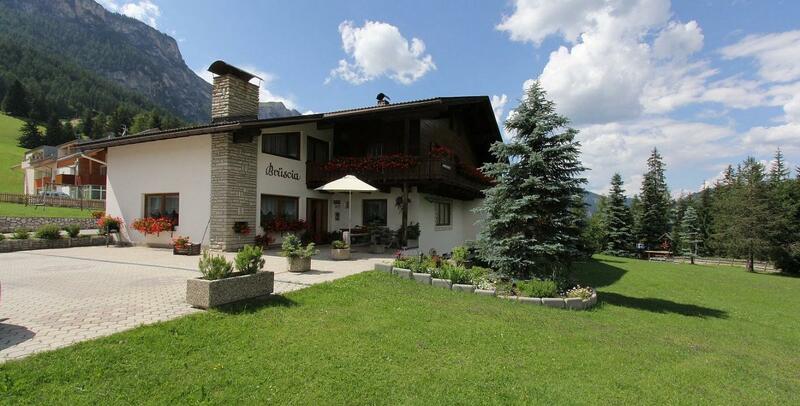 La Villa is a small mountain village, made ​​famous by the giant slalom of the World Ski Championships at the legendary slope of the Gran Risa. 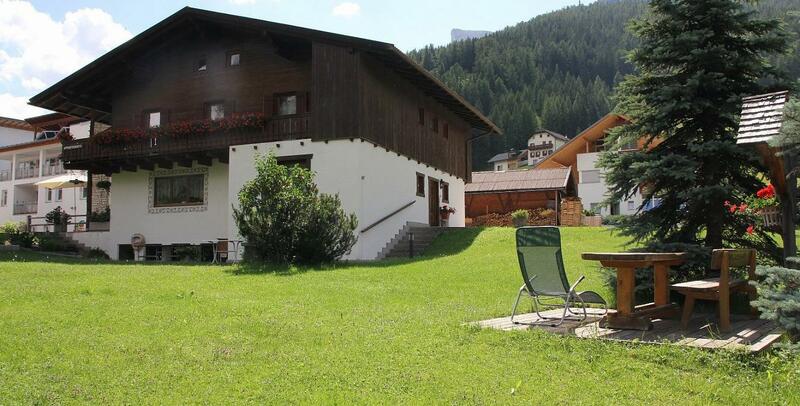 It is a small corner of peace and tranquility, ideal for a relaxing holiday in close contact with nature. 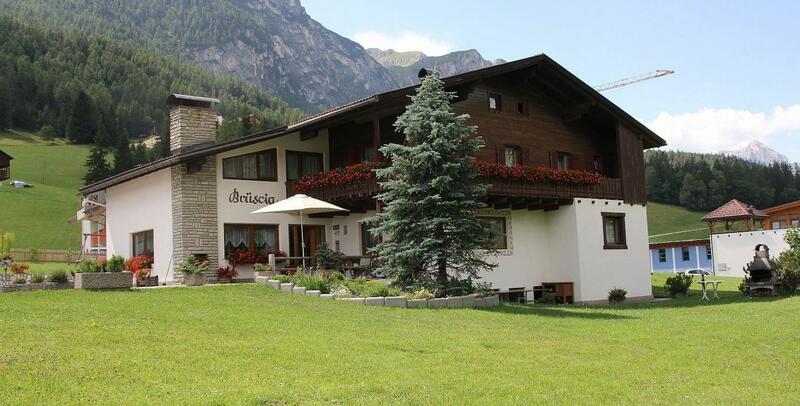 The small village center has all the amenities you need, such as shops, ski schools and rental, playgrounds, indoor swimming pool and a fully equipped sports court.